Welcome to the Jaguar Houston North Service Center! 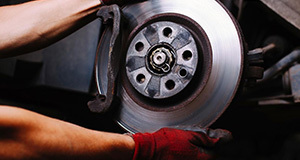 Car services are an essential part of owning a vehicle because you have to keep your car maintained if you want it to keep running. 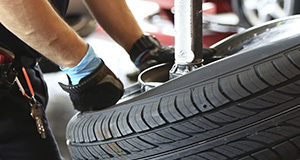 Here at our auto service center, we have certified and professional technicians to help you with your car. We serve the local Houston area, and we love the opportunity of working with new customers at our Jaguar auto service center. We want to welcome you to the family. That's what we consider the customers when they join us at our auto service center because we work with many of the same customers for a long time. We work on the customer-to-business relationship constantly because we want you to feel happy with our services. 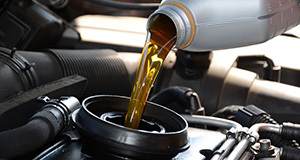 In addition, we'd like to emphasize that our auto service center understands a wide selection of how to perform repair services and auto maintenance. Who can benefit the most from going with our services? 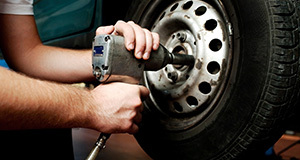 Anyone who has a car and wants to keep it well maintained can realize the full benefits of these services. 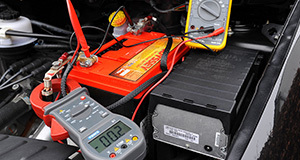 Good maintenance of your car can keep it from breaking down often. 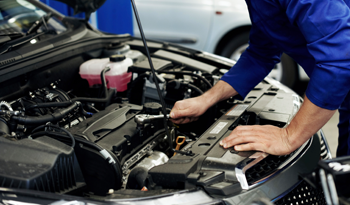 Here at our dealership, we understand how you have a genuine concern about who services your vehicle, and we can understand those concerns. We'd like to tell you, however, that our dealership values all the most important business principles that make up a good company. For example, we value your satisfaction with our services. This means that we go to extra lengths to ensure that you never, in any way, feel dissatisfied with the services offered. We strongly emphasize to our technicians that they don't cut corners and do a great job when it comes to fixing the cars of our customers. Drop off your vehicle beginning at 7am! Roadside Assistance - Coming Soon! One of the things that you can trust in when you visit our Jaguar service center is that we value quality above all else. This means that when we go to fix a car, we fix it with the best materials possible because we want our fixes to last. Because of that commitment to excellence, we only use OEM parts in our vehicles. What do OEM parts mean? 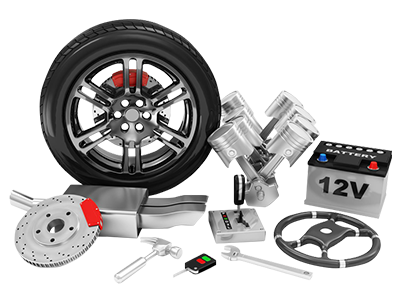 It means that your car uses auto parts that have their quality guaranteed up to a certain extent. In addition, if you ever encounter problems with these auto parts, you can send it back in based on the warranty to get a new part. When we contrast that with aftermarket parts, they do cost a little less than OEM parts, but they don't come with a warranty. You can't guarantee the quality in the same way that you could with an OEM part. That's why we chose to go with OEM auto parts over aftermarket because we want our customers to feel confident in the quality of our services. If you'd like to learn more about our Jaguar service center, we invite you to check us out either in person or you can call to schedule an appointment. With an appointment, you can trust that you get in on the date you scheduled. We love speaking with new customers, and our service center in North Houston is always ready to serve the community with great services.